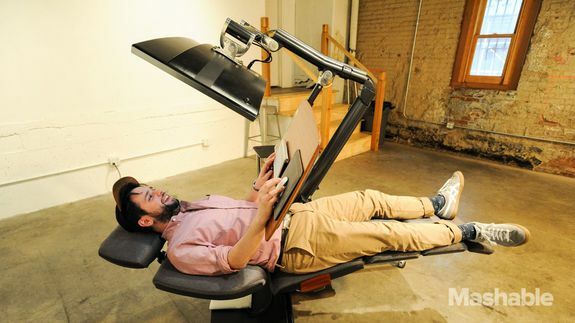 This $5,900 workstation lets you work laying down - trendistic.com: ever tried. ever failed. no matter. try again. fail again. fail better.